Home » News » Summer Rooftop Party in Shanghai! Summer Rooftop Party in Shanghai! 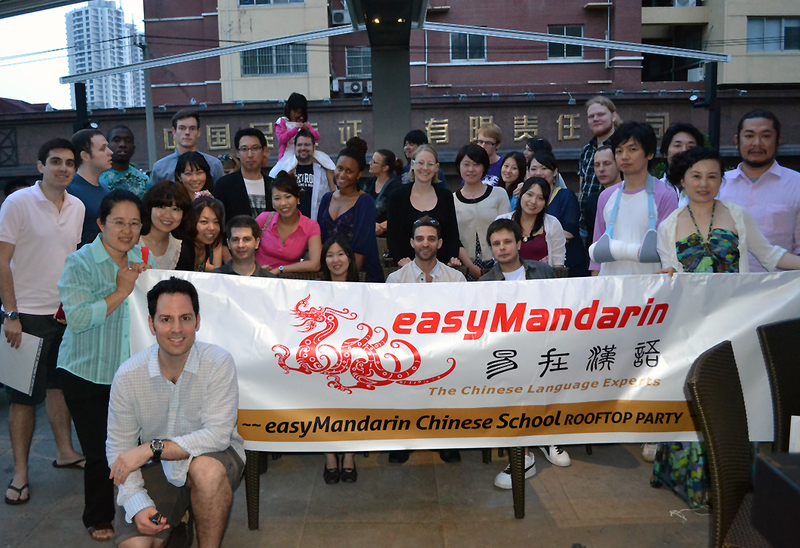 On Saturday, June 2, easyMandarin students came out to enjoy cocktails and chocolates in Shanghai’s international Jing’an Temple neighborhood on the roof of gourmet chocolate maker Le Village Du Chocolat.